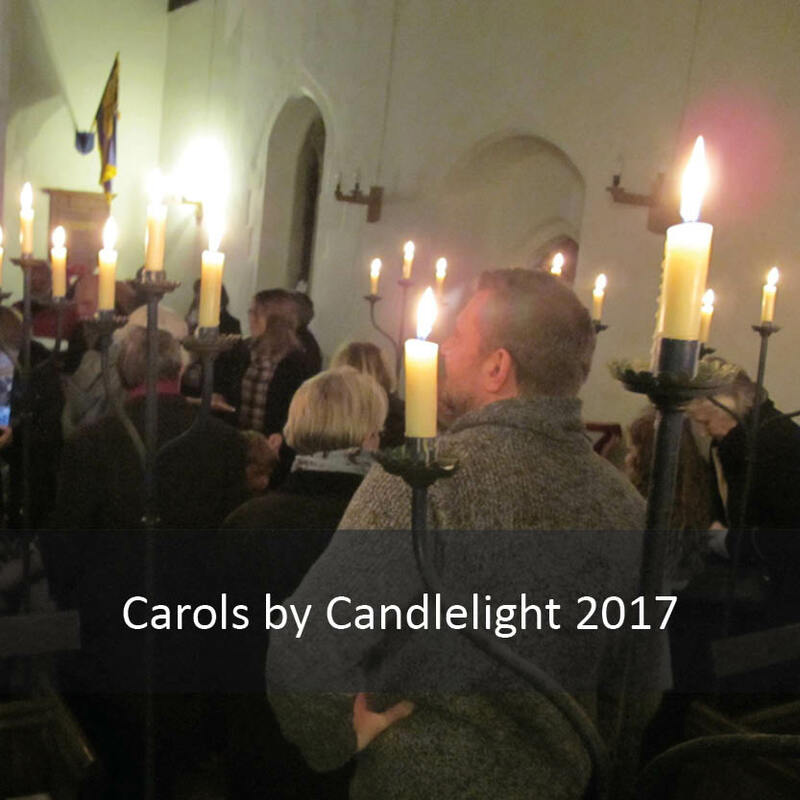 You are warmly invited to Caldecote’s Carols by Candlelight in the church at 4pm on Sunday 16th December, with the famed Old Rectory mulled wine and mince pies! 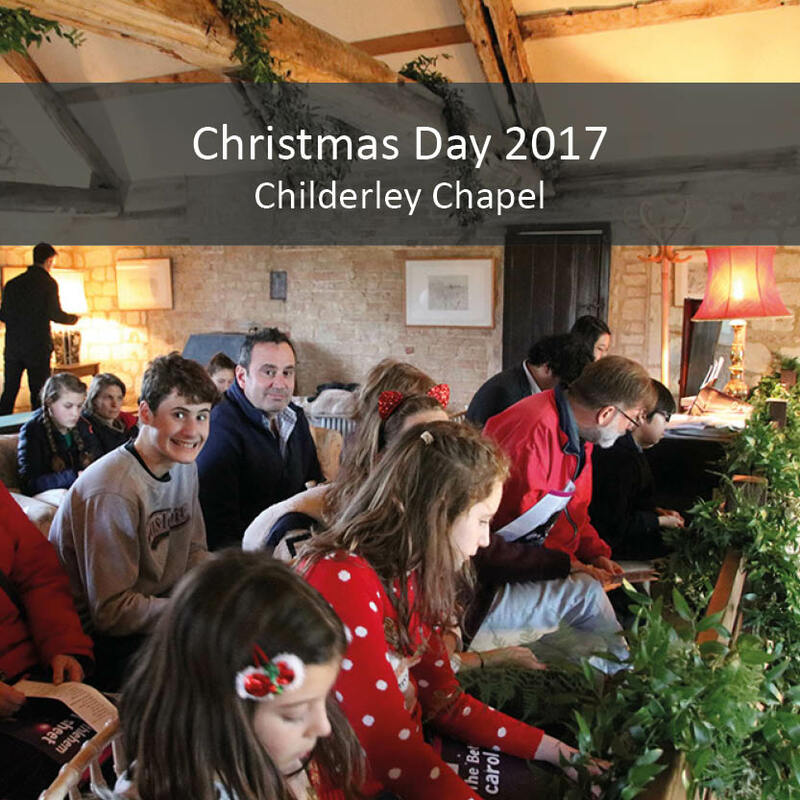 Once again we are invited for a special Christmas morning service at 11am in the historic chapel at Childerley for all the family. Children – bring along one of your presents to show! In his recent article in the Caldecote Journal, the Revd David Newton invites us to pause in the New Year and join in a new initiative of movement and Christian-inspired meditation. When all the busyness of Christmas is behind you, why not take a moment to “pause” from the noise of life? “Selah” is a new venture – free sessions of Movement & Meditation in the Village Hall, starting on January 6th. Tickets are on sale now for The Trumpet Shall Sound! An evening with trumpet virtuoso John Barker. At Caldecote Church we take you as you are, and you find us as we are! We put the emphasis on giving people room to be as involved as they wish to be — you're equally welcome whether you come once a year or every week. And one of the characteristics of Caldecote Church is that you can become involved in ways that you might never get the chance at another church — if you want to play the organ once in a while at a service, or lead the prayers, or help with churchyard maintenance, you're always welcome to give it a go without feeling under pressure to continue. Jesus teaches us to love God with all our heart, soul, mind and strength, and our neighbour as ourselves. At St Michael’s we believe we can do this not because we're super holy people or the best church around but because of God's grace — he loves us even when we fail. Our vision is not just to love each other but also to care for our church building, a beautiful Grade II* Listed building we have inherited from generations of worshippers dating back to the 1100s. Back in 2009, when our congregation was still counted in single figures, we decided to think big and we set up The Friends of Caldecote Church to raise money for urgent work on the building. Since then we have had water installed, and the walls replastered — and the work continues. Below is our general pattern of services, but we often have special services which change the pattern — check our services timetable below for upcoming Sundays. For more about each place of worship see our venues section. Most of our regular services are held at the church of St Michael and All Angels in Caldecote — but in addition we are privileged to have Childerley Chapel as part of our parish. We hold a number of special services in this beautiful little chapel, which is packed with history. 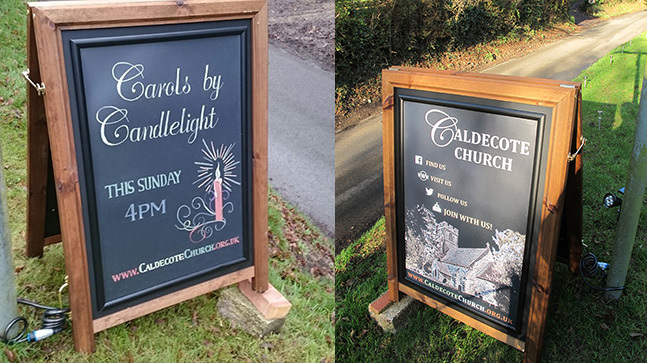 We also have occasional special services in Caldecote Village Hall. 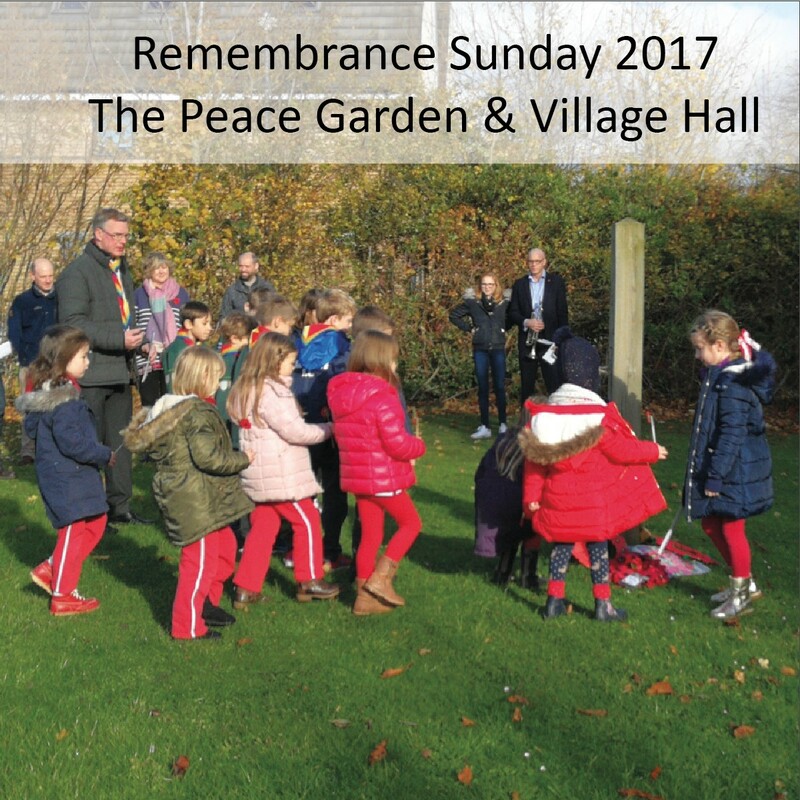 In recent years for example we have partnered with village organisations to hold a special Remembrance Sunday service in the Village Hall, with the Last Post played in the Peace Garden opposite. The church of St Michael and All Angels is on Main Street in “old” Caldecote. The church is about 1.5miles from the modern village centre of Highfields Caldecote (see map below). 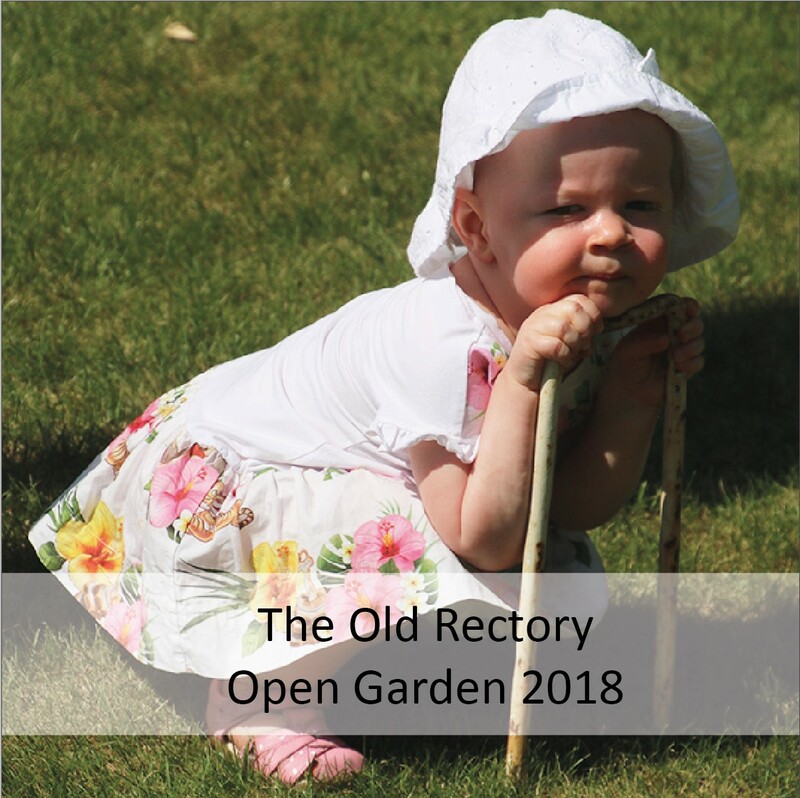 There is some parking in the layby outside the church, and the family at the Old Rectory next door very kindly allow extra parking in their driveway for people attending church services. Weather permitting, for special services local fields are opened up by permission of the land owners to allow for overflow parking. For over 900 years the church has been part of village life, right back to those in 1092 and before who paid tithes to the canon appointed by William the Conqueror’s knight Pycot, Lord of Bourn and Madingley. By the 1300s the villagers through their tithes had developed a chapel into a church with a tower, with bells and a nave. During Victoria’s reign the tower and nave were rebuilt and a chancel added. A history of Madingley Church, near Cambridge, mentions a photograph c.1875 showing the old organ in the north aisle. The photograph is still displayed in the church. By the end of the century, however, the organ had been moved to the west end of the church. Colonel Harding, who bought nearby Madingley Hall in 1905, wrote in the Church logbook “the singers gathered in the western pews near the old organ, which was quite worn out and gave out sounds extremely distressful. Mr Bishop, the London organ builder, told me that it probably dated from 1720 and though perhaps of some slight interest as a piece of furniture, that its musical value could not be rated at above £5 and that it was not worth repairing.” Col. Harding gave a new organ for Madingley Church, built by Bishops, in 1908 and “the people of Hardwicke [sic] begged for the old one and it was given to them.” Harding was “never tempted to go there to listen to its sighs in that new home.” So in 1908 the old chamber organ, probably first used in the music room at Madingley Hall, left Madingley for nearby Hardwick Church. After a sojourn there it moved to the Chapel at Childerley Hall. In 1966 the owners of Childerley Hall, Mr & Mrs John Jenkins, gave it to Caldecote Church where it was restored by the firm of E. J. Johnson thanks to an appeal by the Rector, the Revd Robert Smith. The 18th century origins of the organ, are, however, lost in time and remain obscure. The case is similar to the smaller, earlier style of Samuel Green (1740-1796) and therefore the earlier date suggested by Mr Bishop of 1720 seems doubtful. Case-makers were often subcontracted at that date and this adds to the difficulties. There is a tradition that the organ may have originated in Germany. The wooden pipes are constructed in blocks, not individually, whilst the metal pipes are mostly replacements. 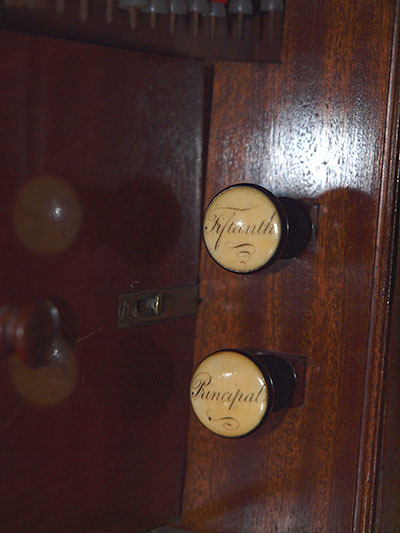 The keys have also been replaced but it is possible that the stop-knobs are original. Their setting, however, facing inwards, is unusual but not unknown. 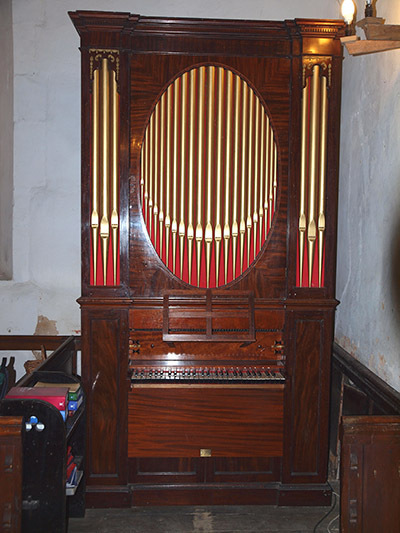 The organ remains, however, an interesting survival in concept from the 18th century, and thanks to its restoration still serves a musical purpose in Caldecote Church, its fifth home! Since 2016 we have begun to implement a plan for our churchyard to make it welcoming for wildlife and people alike. 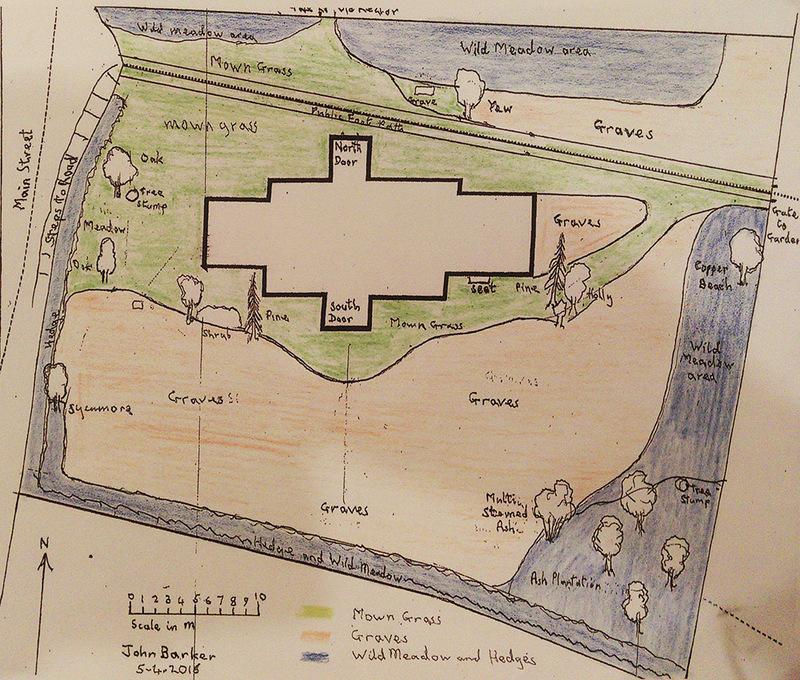 The plan seeks to define areas of shorter and longer grass and wildflower meadow to encourage a natural habitat for flora and fauna while making it a place of beauty accessible to all who visit or pass through the grounds, whether as dog walkers using the public footpath, as relatives tending graves or those simply wanting to spend some time soaking up the tranquility of the place. A note to relatives who tend graves: One part of the churchyard development plan that we have not yet been able to implement is the mowing of paths through the graveyard area itself, due to the use of glass jars for flowers on graves, which have proved too dangerous for both the lawnmower operator and for the machine itself – jars have a habit of hiding in grass and causing havoc when the mower seeks them out! If you tend a grave in the churchyard, please don’t leave any glass containers on or near the grave, for the safety of all users of the church grounds. The public footpath, which runs along the north side of the church from the road to a gate in the north-east corner should continue to provide easy access to the public. Several mature trees, and one or two younger ones, all of which are in good condition, should be preserved. Access to the more recent graves and potential grave positions should be secured. Mown grass: A clear path from the entrance at the top of the steps to the south door, and two further paths from the door - one close to the south wall and one giving access to graves south of the church. A further area of mown grass should be kept at the north-west corner of the church, where wedding photographs are commonly taken. Longer grass: will be left between and below these paths and around the area towards the hedge. Flowery mead: developed along the north boundary with the Old Rectory, and cut annually to encourage wild flowers. Further plans to create a quiet contemplative area in the south-east corner will be developed over the coming year. This Elizabethan private chapel is situated in the gardens of Childerley Hall, which is off the A428, just west of Dry Drayton (see map below). Turn right at the Childerley Hall sign, just after you cross over the A428 bridge. The chapel is accessed through the garden gate in the grounds of Childerley Hall, which is on your right. Directions for travelling visitors Childerley Hall is just just over 6 miles from Junction 13 (northbound) of the M11, close to Cambridge. If you are travelling southbound, come off at Junction 12, rejoin northbound and continue with the directions below. There is some parking in the driveway of Childerley Hall, and a large field is regularly made available for those attending services. Please folllow the parking signs on the day. 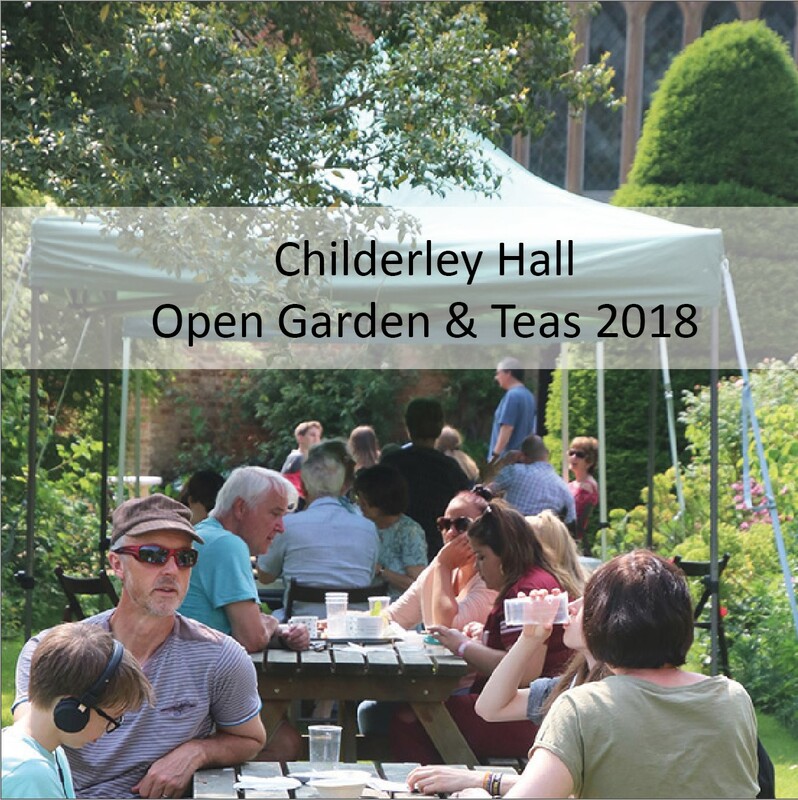 Childerley Hall, the surviving redbrick wing of a celebrated Elizabethan House where Charles I was once held under house arrest, sits in a famous garden that has been created by the present owner, and is adjacent to one of the longest timber-framed barns in England. The chapel dates back to the early 17th century, possibly built for the fourth Sir John Cutts (d.1615), and said to have been consecrated by Bishop Heaton (1600-1609). It is a Grade II* listed building, and the interior includes five late 15th-century roof trusses, reused possibly from the hall when it was reconstructed in the 19th century. The chapel was used as a smoking room in the C19, and later as a cottage before its use today as a private chapel. Childerley is a valued part of our parish and holds a very special place in our hearts. We are grateful to the Hall's owner Chloe Jenkins for her generosity in making it available for occasional services throughout the church year. Caldecote Village Hall is in the centre of Highfields Caldecote, just behind Caldecuts Hair on Furlong Way, off Highfields Road (see map below). Please note the hall is not owned by the church - it is run by Caldecote Village Institute Ltd. If you are interested in hiring the hall, contact Jan Roberts on 01954 210779 or janmike.roberts@talktalk.net. Caldecote Village Hall's postcode for sat nav is CB23 7NU. Caldecote Village Hall is just just under 6 miles from Junction 13 (northbound) of the M11, close to Cambridge. If you are travelling southbound, come off at Junction 12, rejoin northbound and continue with the directions below. At the next roundabout (nearly 1 mile) take the 1st exit onto Highfields Road. At the next mini roundabout, take the 2nd exit onto Furlong Way. The Village Hall car park entrance is on your right after the shops. The village hall has ample parking on site. The Village Hall in Highfields Caldecote is the venue for occasional special events such as the Remembrance Sunday service, which is co-organised with a number of other village-based organisations. Many people contribute to Caldecote Church — too many to list here. Instead this section introduces the main points of contact for enquirers. Dona has been churchwarden since 2011 and feels privileged to serve the congregation. 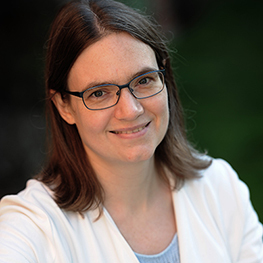 She enjoys using her graphic design and website skills to help the church communicate with parishioners and the wider world. 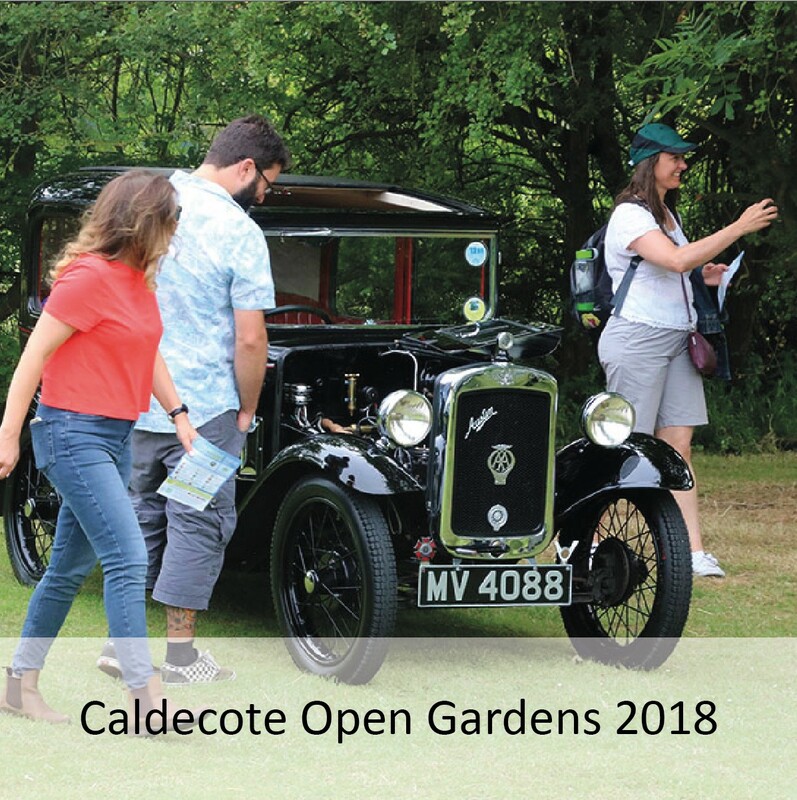 She is also a member of The Friends of Caldecote Church and has helped to organise a number of fundraising events including concerts and the annual Caldecote Open Gardens. 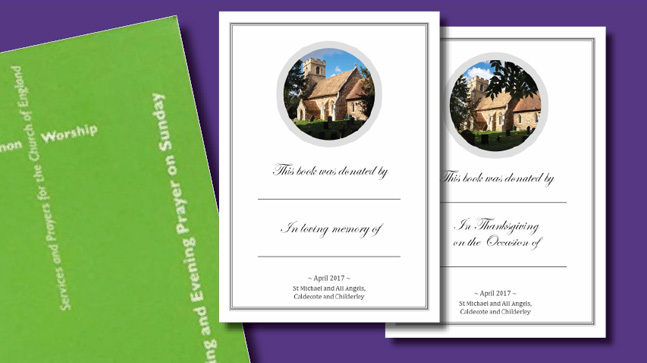 St Michael and All Angels is one of eleven churches that make up the Lordsbridge Team Ministry, which itself is a member of Bourn Deanery — a collection of parishes that cover an area to the west of Cambridge. Bourn Deanery is in turn one of fourteen deaneries that makes up the Diocese of Ely, from Haslingfield at the southeast end to Toseland at the northwest. The Church of England is divided for administrative purposes into forty-three dioceses. We belong to the Diocese of Ely, overseen by the Rt Revd Stephen Conway, Bishop of Ely. There is also a Suffragan Bishop of Huntingdon, and two Archdeacons. Caldecote Church falls under the oversight of the Archdeacon of Cambridge, the Ven Dr Alex Hughes. The Church of England is led by the Most Revd Justin Welby, Archbishop of Canterbury. It's just one of forty-four national or regional churches across the world that call themselves Anglican (or Episcopal in some countries). Together they make up the Anglican Communion, which now has 85 million members, making it a global tradition of rich diversity. See below for our current services. Or click on a link to find out more about weddings, baptisms and funerals. For information on parking at the church or other venues, please click 'Venues' in the top menu. How can I give to Caldecote Church? Members of the church and its surrounding village communities contribute to the life and work of the church in many different ways. We have volunteers who arrange flowers, serve on the PCC, tend the churchyard, lead the prayers, help with children's work or play the organ. While the information below relates to financial giving, if you have an interest or skill that you'd like to put to use to benefit the church, talk to us to find out what opportunities there are for you to get involved. 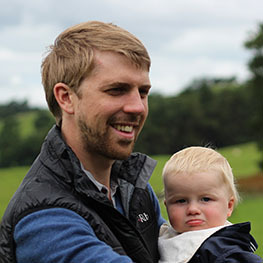 To donate today to the work of Caldecote Church, simply click the button below. Donations are handled by BT MyDonate, who take no commission, so more of your donation goes straight to good use. Please remember to check the Gift Aid box if you are eligible. If you would like to leave a message with your donation there will be an opportunity to 'Personalise your donation' – the message is private and will only be seen by the Caldecote Church donation administrators. We have a rolling programme of appeals where you can give for tangible and immediate impact. See the 'special appeals' tab for more information. 1. The Signs are Good! "The Signs are Good!" is our current appeal and aims to build a printing fund of £300 to make our noticeboards objects of beauty! Click here to read more and to donate to make a difference. Your donation will buy waterproof posters that will be used again and again throughout the year. There are three ways to do this: 1. Set up a monthly recurring credit/debit card donation through BT MyDonate,by clicking the donation button below and selecting the "Regular donation" option. 3. Through your employer's Payroll Giving scheme (see Give-As-You-Earn tab), if your employer provides this. UK tax payers: If you pay Income Tax and/or Capital Gains Tax in the UK, we can claim back 25p on every £1 you donate through the Gift Aid scheme, recovered from the money you've paid in those taxes. To allow us to do this, please complete a Gift Aid declaration - available as part of this form, or by making a small donation via BT MyDonate and ticking the "Please reclaim Gift Aid" box. If you are a higher or additional rate UK tax payer and you give to Caldecote Church directly using Gift Aid, then through your tax return you may recover the difference between the basic rate tax and the higher or additional rate that you have paid. Alternatively, you can pass the full beneift to Caldecote Church through your employer's payroll giving scheme. See the Give-A-You-Earn tab for more information. Click on the People menu item to contact individuals at the church, or use the contact form below if you are not sure who to direct your enquiry to.